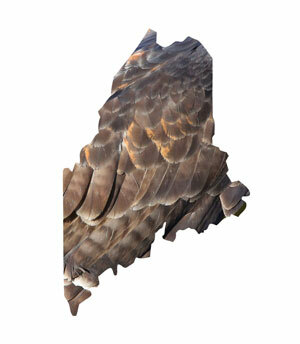 Staff at Pineland Farms suggested cross-country skiers wear a hat or helmet or carry an umbrella when skiing their Campus Loop Ski Trail to protect against “an aggressive dive-bombing owl” that had recently injured a skier. 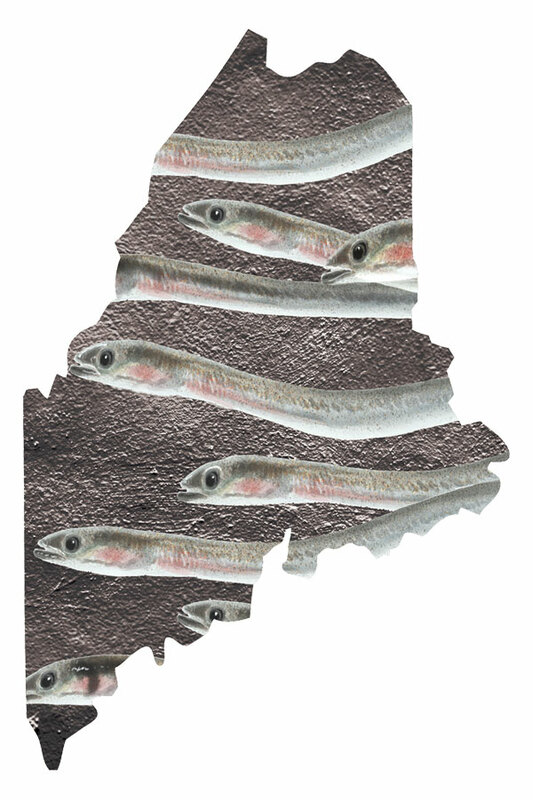 Some 3,000 prospective fishermen put their names in a drawing for just 11 new licenses to net elvers, the super-lucrative baby eels caught almost nowhere but Maine. A local reporter called out Walmart on Twitter for a photo display in its Ellsworth store showing boats and a lighthouse in what was ostensibly Bar Harbor but actually Hilton Head, South Carolina. A broken water main destroyed some 2,000 books at Gerald Winters & Son rare booksellers, including several original typed manuscripts and rare first editions of works by local fellow Stephen King. A waitress at Pizza Hut had a weird, kind of great day when she received a $200 tip, then went to T.J. Maxx and met actor and part-time Mainer John Travolta, who posed for a selfie. The apparently well-funded Maine Mineral & Gem Museum offered $20,000 to anyone who could retrieve a sizeable chunk of a meteorite that streaked through the New England sky in late December and may have landed in northwestern Maine.